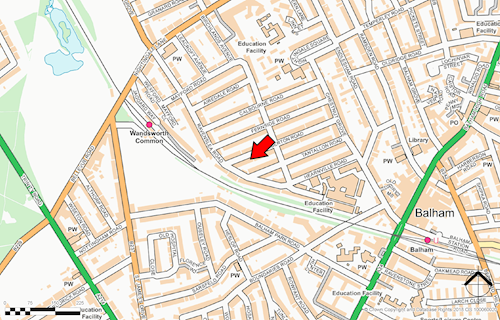 Situated within a popular south London location between Ravenslea Road and Chestnut Grove. Public transport includes Wandsworth and Balham railway station and Balham (underground-Northern Line) Station. There are numerous shops, bars and restaurants nearby on Balham High Road. Recreation facilities can be found at Wandsworth Common.